Silva Screen have announced that two retrospective box sets of music are to be released. 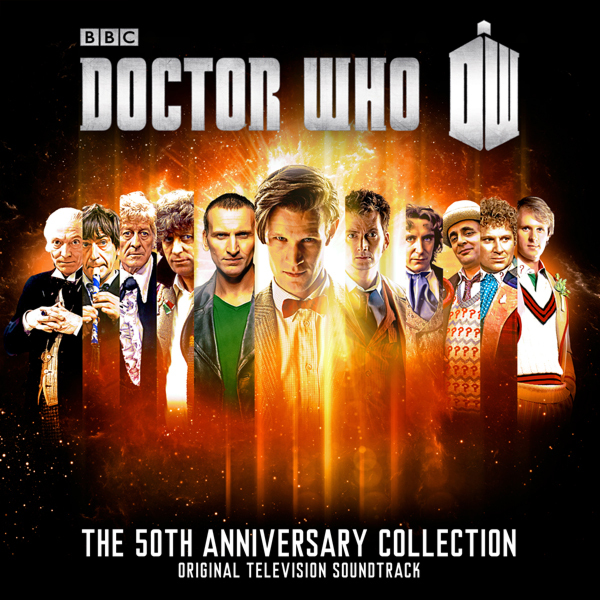 Firstly, A 4 CD set encompassing music from all eleven Doctors' shows, including many pieces that have never before been released, is an incredible journey through the 5 decades of Doctor Who, with tracks from composers such as Ron Grainer, Delia Derbyshire, Dudley Simpson, Paddy Kingsland and Mark Ayres right through to Murray Gold. The tracklisting and release date will be announced shortly. Secondly, an 11 CD set, one for each Doctor, all presented in a specially created TARDIS. 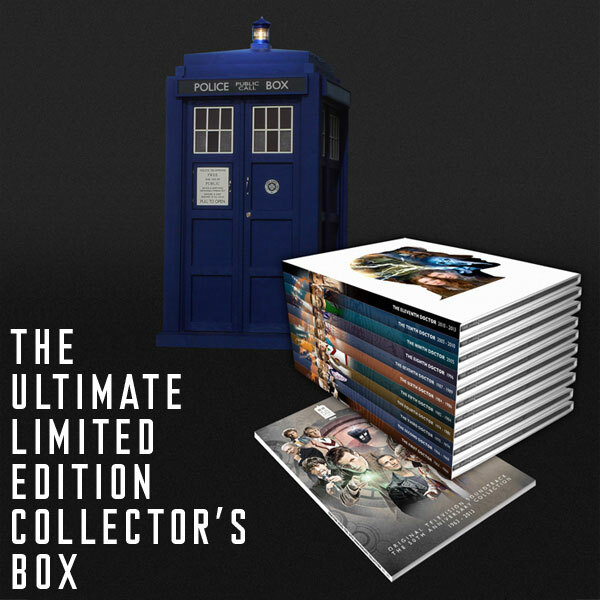 This highly collectable box set is completely unique and strictly limited.